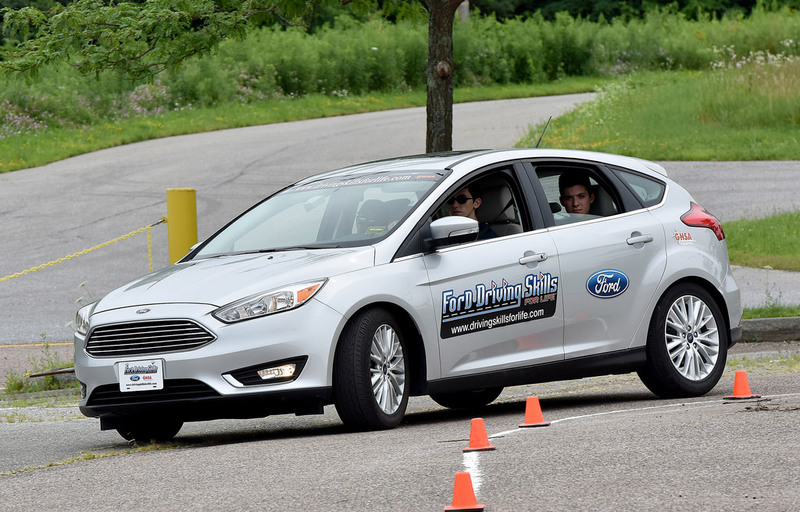 A free half-day hands-on course which aims to teach newly-licensed drivers important skills behind the wheel is being offered next week in central Iowa. Jim Graham, manager of the Ford Driving Skills for Life program, says the workshop is designed for teenagers who have learner’s permits or full driver’s licenses — and their parents. The classes zero in on key areas of driving that are critical factors in more than 60% of all crashes. One comprehensive section of the workshop is on distracted and impaired driving. Contrary to popular belief, Graham says teen drivers are -not- typically the worst offenders for texting while driving. The free courses run about four hours and will be offered both in the mornings and afternoons next Wednesday and Thursday, July 25th and 26th, just northwest of Des Moines at Adesa Auto Auction in Grimes. Vehicles are provided for the training.